Professional Cave Creek Locksmith Services in 25 Minutes or Less! If you’ve been locked out of your home, car, office or any other property, need to re-key your locks, or want to install new locks, call Cave Creek Locksmith 24 for fast and professional service! We offer everything from emergency locksmith services to automotive keys, all type of residential locks including mailbox locks and all type of commercial locks including master key and exit device, we’re here 24/7 to manage any type of a locksmith projects. 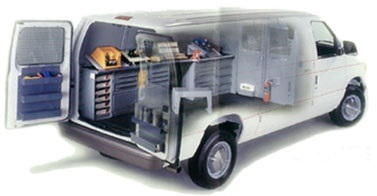 We’re a mobile locksmith in Cave Creek AZ and service neighborhoods throughout the area. We’ll be at your location in 25 minutes or less! Call Cave Creek Locksmith at (602) 386-3774 for your residential, commercial, automotive, and emergency locksmith needs. When you’ve been locked out your car or lost the keys to your apartment, you need a professional locksmith that can be at your location as quickly as possible. 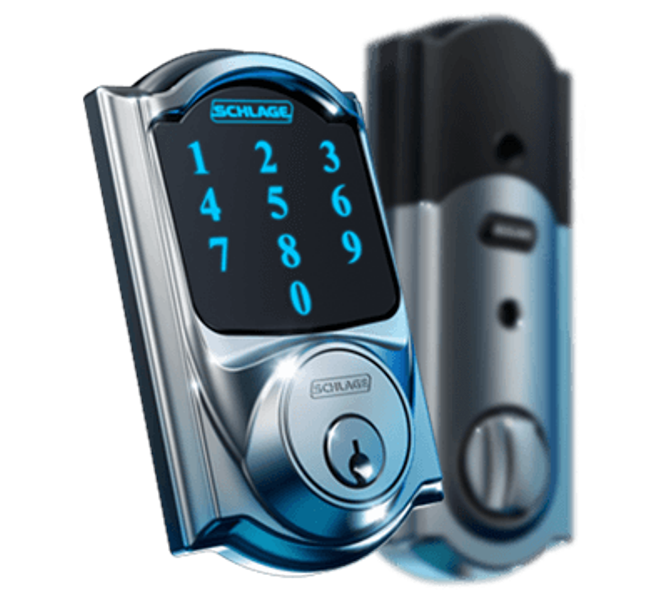 Cave Creek locksmith provides mobile locksmith services 24/7. We’ve been in business for more than eight years and can handle all types of lock and key projects. Help is only a quick call away! Residential Locksmith Services: locks rekey, high-security locks, lockout service, locks changed, mailbox locks replacement, garage door repair, and more. Commercial Locksmith Services: master key systems, exit device, mailbox lock rekey, panic bars, rekey locks, lock repair, high security locks, and more. Automotive Locksmith Services: ignition repair/replace, transponder chip keys, 24/7 lockout service, car key replacement, key fob, and more. Emergency Locksmith Services: FAST 24-hour Cave Creek lockout service, quick full range locksmith services 24/7 for cars, homes and commercial. Locked out? Lost Keys? Need your locks changed or rekeyed? 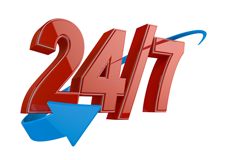 Feel free to give us a call 24/7, with any question or request! Choose Cave Creek Locksmith for fast and professional services 24 hours a day, 7 days a week. We’ll be at your location within 25 minutes and can provide everything from emergency services to residential and commercial locks services. Our highly-trained professionals and technicians are here to unlock that door or also provide re-keying services as quickly and efficiently as possible! Ask about our online-only discount! Feel free to give Cave Creek Locksmith 24 a call 24/7, for any question or request.